Sales And Repairs Of New And Used Lasers. 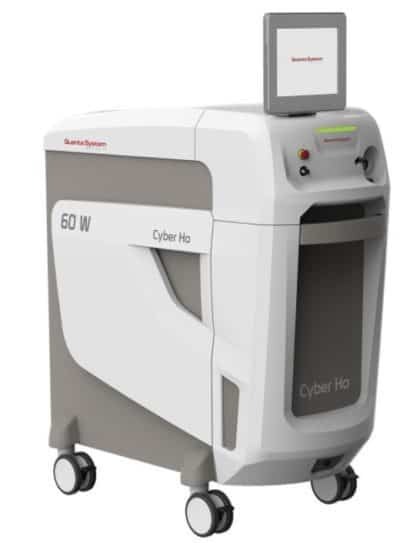 Northern Optotronics Inc. (NOI) is Canada's leading laser provider. We have been selling, servicing, and repairing lasers and IPLs across Canada for more than 23 years. In addition to sales of new and used lasers, NOI offers laser parts, handpiece repairs for lasers and IPL devices, and laser accessories. Our highly skilled engineers and technologists offer incomparable insight and applied knowledge allowing for resolution of even the most complex technology issues saving you both time and money. Just starting out? Buying a pre-owned laser can greatly lower the purchasing price, up to 1/2 of the cost of a new laser. All of our certified pre-owned lasers come standard with 1 year warranty. In addition to pre-owned lasers, we have the ability to repair and/or refurbish most IPL and laser handpieces. NOI has a team of Highly skilled engineers and technologists to offer you incomparable insight and applied knowledge for even the most complex laser solutions. At NOI we believe no two customers are the same, we offer exclusive, customized laser care services. Depending on your organizations needs and wants are. NOI knows that their is never a good time for a laser to be out of service, therefore we offer a 24/7 on call policy to ensure that your last is back up and running in no time. I have had the pleasure of working with Jean Marc and his team for several years. They have been exemplary in both sales, service and technical advice. Service is especially good as devices can be service bundled rather than paying separately to warranty them. I thought I would write a short note about my experience and Jean-Marc and his team at NOI. I have used him for laser purchases and servicing for over 10 years and have been quite satisfied with their knowledge, professionalism, skill and customer service. They have bailed me out of urgent service requirements on several occasions, and their preventive maintenance procedures have kept my lasers, of which there are multiple, working at peak performance. I would highly recommend them for both laser purchases and servicing.